Save Rs4,300 (25%) – Earn 0 points What is Landmark Rewards? Landmark Rewards is the Landmark Group’s loyalty programme, which allows you to earn points when you shop any of our brands. 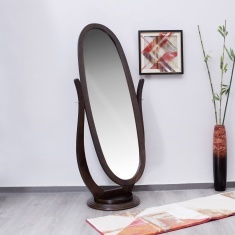 Pay in installments starting from Rs1,075 / month. 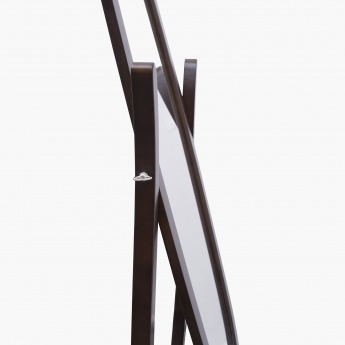 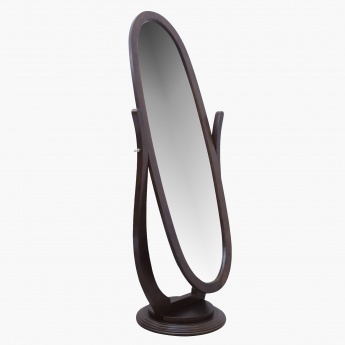 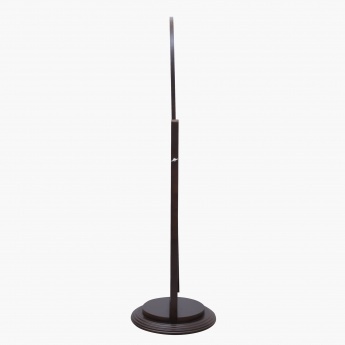 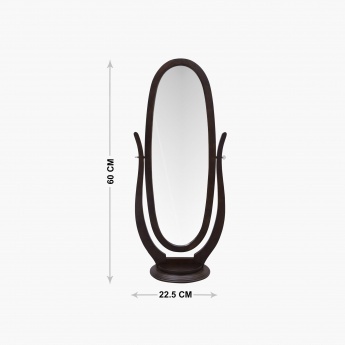 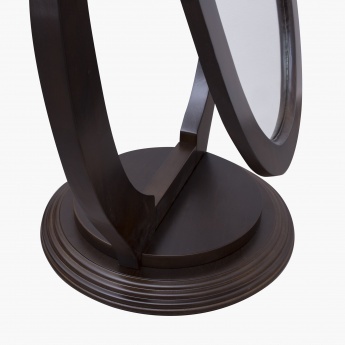 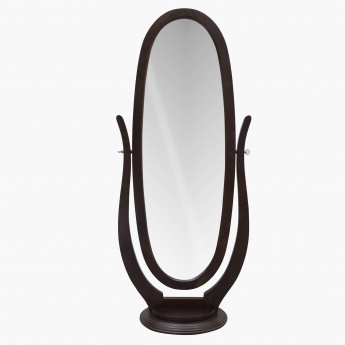 Add this chic mirror to your bedroom d‚cor and get dress to impress in comfort.